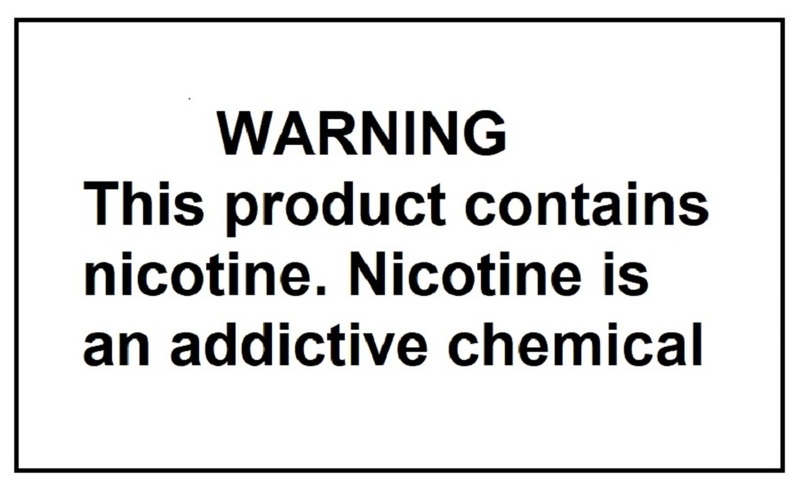 Juicy fruit blend with menthol! Great value! 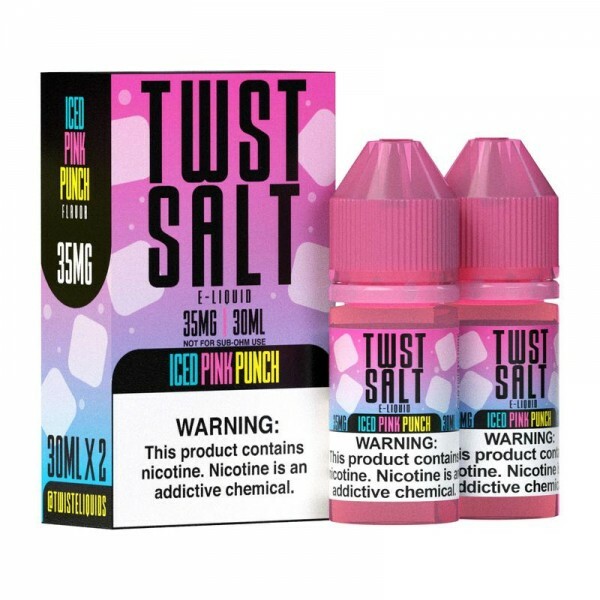 Twist Salt E-Liquids Iced Pucker..
Nicotine salt version of award winning pink punch lemonade flavor + ice cool breeze. Great value! Icey strawberry Nic Salts! Frisco Vapor Strawberry Ice..